If I could eat mountains of chocolate, I would. It’s difficult to deny that chocolate flavour is devine and addictive. So, as a way to steer away from chocolate bars – high in fat and sugar, I find simply adding cocoa to milk curbs my cravings. Not one to skip breakfast, but often not feeling like eating straight away I also like to have something like a smoothie on those mornings where I need something quick and nutritious and will keep me going for the morning. 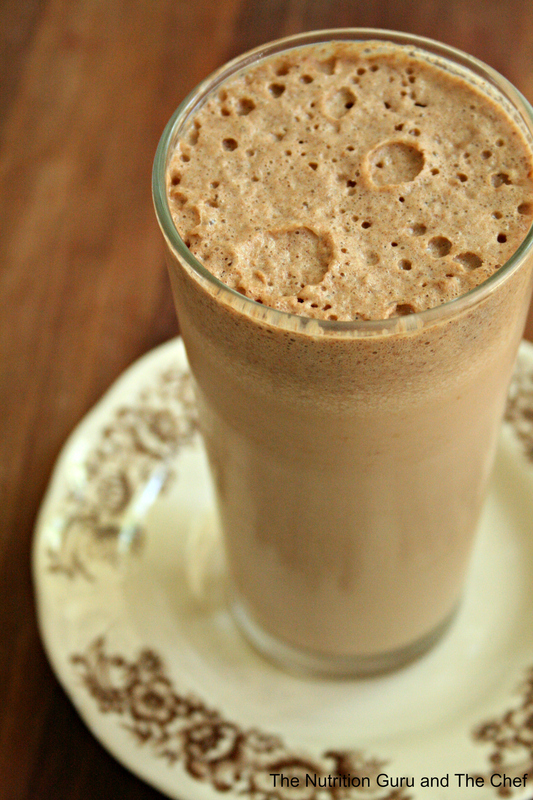 So here is my recipe for chocolate peanut smoothie. 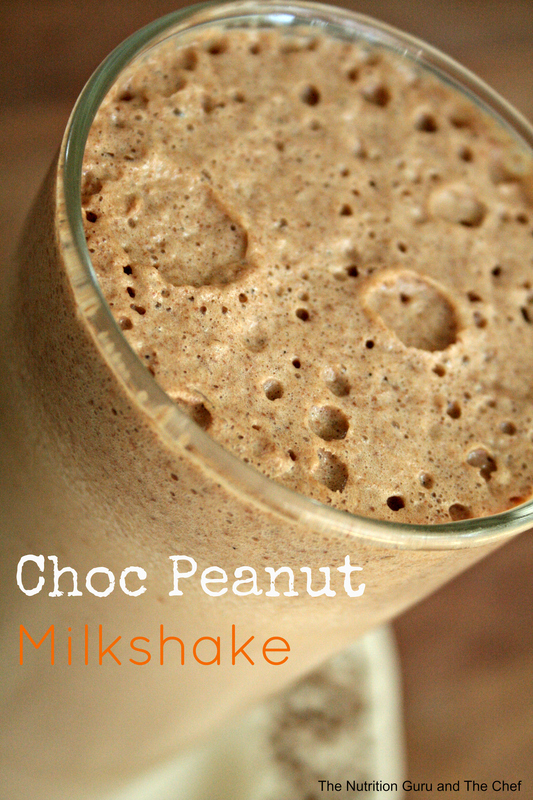 I’ve added peanut butter because it’s yummo, and because it has loads of health benefits. 1 tsp natural peanut butter (you could also use tahini, or almond/cashew/ macadamia nut paste). Peanuts are also high in protein, as well as vitamin E. Vitamin E is an antioxidant that prevents cell damage and particularly useful in keeping hair, skin and nails healthy. Rosveratrol, another antioxidant found in grape skins is also high in peanuts and may help to prevent heart disease and some cancers. Peanuts are high in fat, though this fat is the healthy monounsaturated fats which can potentially lower your risk of heart disease. Looko for a natural peanut butter that is low in added salt and sugar. Honey is a natural sweetener with antimicrobial and antibacterial properties. Cocoa is low in fat and high in potassium. Potassium can help to reduce blood pressure. And finally, chia seeds are a highly nutritious seed which is high in protein, iron, and omega 3 oils. 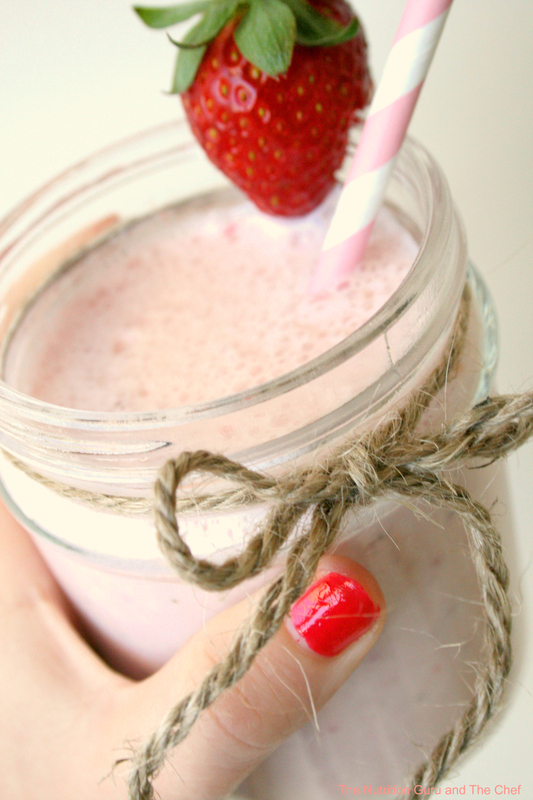 Stay happy and healthy, and leave a comment below if you have a favourite smoothie recipe! Only one little teaspoon of peanut butter? Sorry, but that’s not enough. It’s healthy fats. An actual serving of peanut butter is two tablespoons, but I use one most of the time.